Last week at the Chautauqua Institution's week devoted to the spiritual power of humor, Rabbi Bob Alper took the stage to offer his views on the benefits of putting laughter into your life. 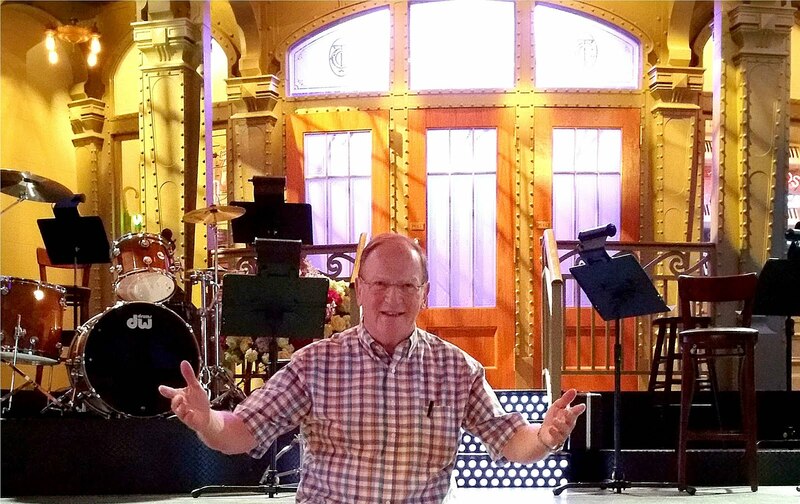 Bob feels that making people laugh is a holy calling and that laughter can change the world. 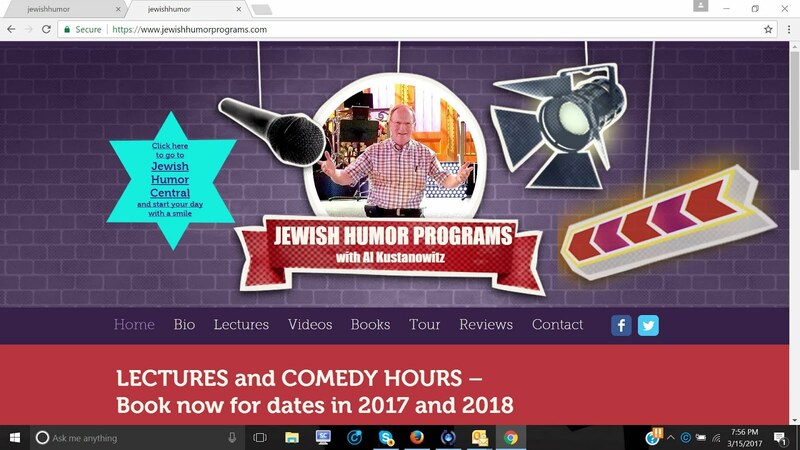 Bob’s unique background – he’s an ordained rabbi who served congregations for fourteen years and holds a doctorate from Princeton Theological Seminary – all of which has prepared him well for a twenty-eight year comedy career with wonderfully unique material presented in a way that’s intelligent, sophisticated, and 100% clean. Bob’s stand-up act is fast-paced, with impeccable timing and material that’s definitely sharp yet gentle and unhurtful. 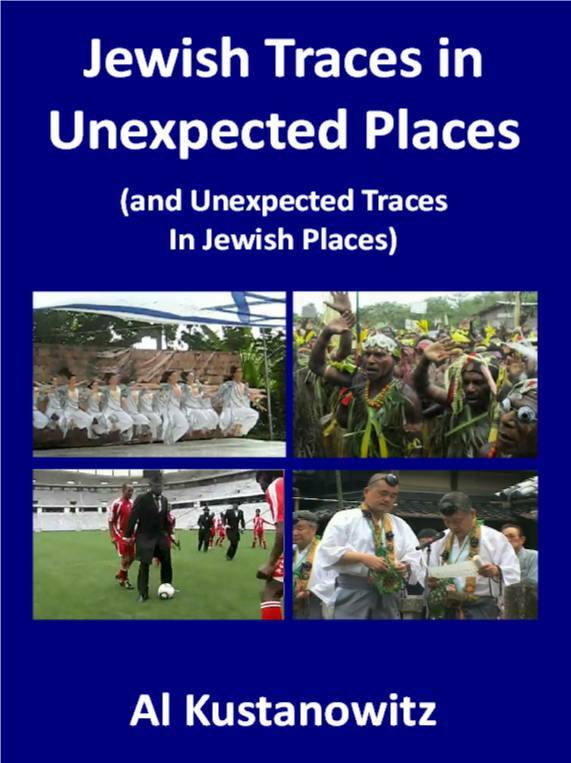 In addition, he offers an informative, hilarious event called “The Spirituality of Laughter,” which is particularly appropriate for religious organizations, civic groups, school and hospital in-services. 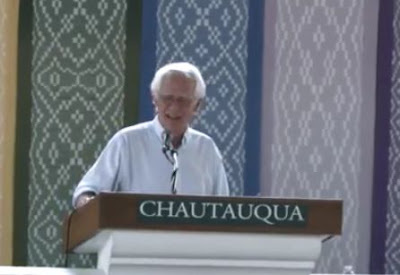 Yesterday we posted Rabbi Joseph Telushkin's talk on Jewish humor at Chautauqua's week of humor, and many of you asked for more like it. 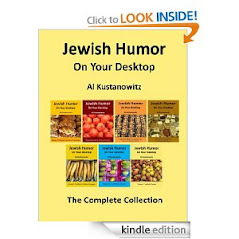 So here is another rabbi (who is also a comedian) giving his take on the healing power of humor, with a special Jewish emphasis. Dear Anonymous, I'm sorry that you feel that way. 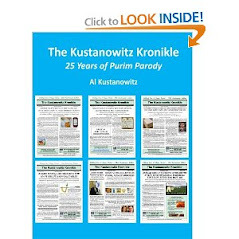 I am very careful not to cross lines of bad taste in posting items of Jewish humor, which come in many varieties. I suspect that many readers will find more than offensive your putting quotation marks around "rabbi." 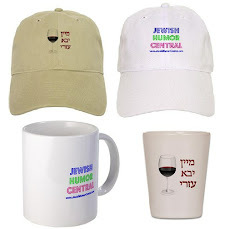 We should all be open to expressions of Jewish humor from all members of the tribe that spread good will and laughter to all. Sometimes i think that the Jewish people don't need enemies from other religions. Because they do a good job on their own to each other. The jokes were funny & the lesson in the rabbis talk was so very true & if we had more laughter in the world, it would be a far better one. I have always thought that G-d must have a great sense of humor. How could he not. We give him so much to laugh about.